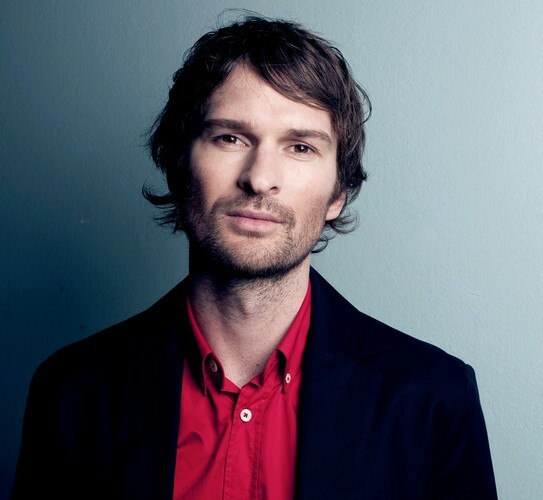 Multi-instrumentalist Andrew Keoghan will be performing at Q theatre on February 5th 2013 with special guest Tiny Ruins. Returning from a recent Europe and North American tour, Keoghan will preview a selection of new songs, as well as material from his 2011 debut Arctic Tales Divide. Joined by percussionist Chris O'Connor (The Phoenix Foundation), the two have a special musical synergy, with songs sometimes delicate and sparse, other times layered and orchestral. Keoghan mixes carefully arranged folk, pop and electronic, through the use of guitar, beats, synths, violin and looping one-man choir vocals. Songs reflect a fascination with unexpected encounters and unlikely heroes. 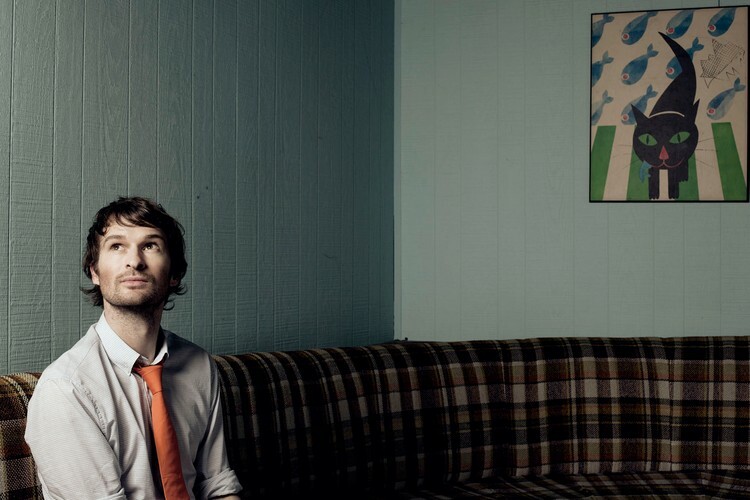 His debut LP Arctic Tales Divide was a finalist for the 2012 Taite Prize and was named The New Zealand Herald’s top local album of 2011. 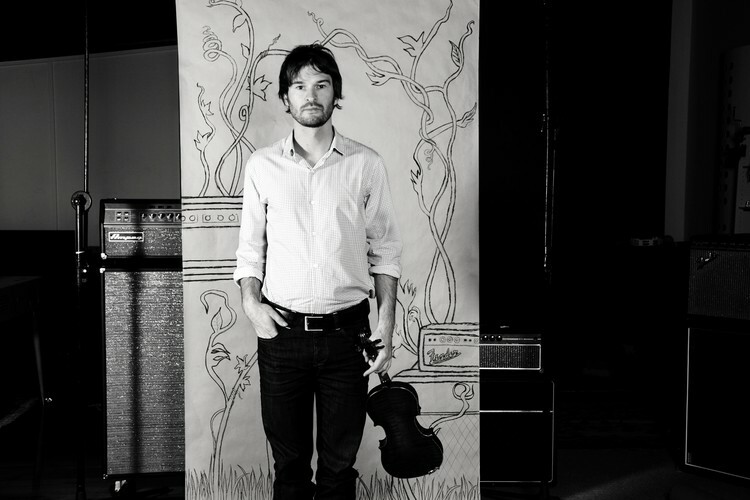 A classically trained singer and arranger, Keoghan worked closely with Lawrence Arabia on the string elements for his new release, The Sparrow and The Ruby Suns’ forthcoming album Christopher. This unmissable show will take place at Q Loft at 8pm. Ticket prices vary from $20-$35 and are now available for purchase at the Q theatre box office (09) 3099771.